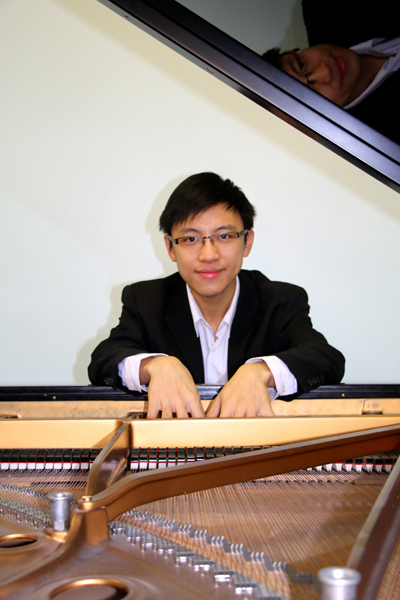 Acclaimed for his ‘sheer pianistic panache’ and ‘impressive sense of performance and flair’, Hong Kong born pianist Chi-Hoi Cheung has found success at several competitions including the Brant International Piano Competition, Watford International Piano Competition, Springboard Concerto Competition and the Coulsdon and Purley Concerto Competition. 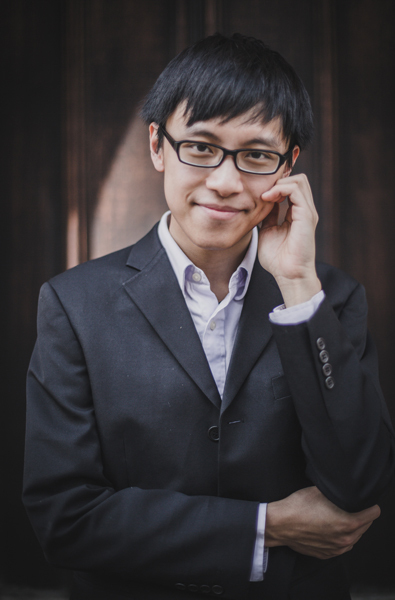 He is also a recipient of numerous awards including the Help Musicians UK Postgraduate Award, Musicians’ Company Doris Starke Prize, ABRSM Jardine Matheson Fund, and the Appelbe Piano Prize, as well as being one of the youngest finalists of the Musicians’ Company Prince’s Prize. He has performed extensively in the UK, giving recitals at venues including Steinway Hall, Birmingham Town Hall, The Barber Institute of Fine Arts, and Pallant House Gallery. In 2015, he performed for HRH Princess Alexandra during her visit at the Queen Alexandra’s House. In Hong Kong, his performance has been broadcasted on the Radio Television Hong Kong. Upcoming engagements include recitals at Royal Albert Hall’s Elgar Room and St James’s Church Piccadilly, and a concerto performance with Worthing Philharmonic Orchestra. 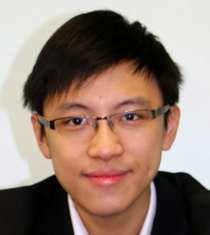 Chi-Hoi graduated from the Royal College of Music in 2016 with a Bachelor of Music with first class honours, supported by a Croucher Foundation Hong Kong Award. An RCM Award Holder supported by a Hilary Fabian Award and a Gordon Calway Stone Memorial Scholarship, he is currently pursuing a Master of Music degree studying with Gordon Fergus-Thompson and Leon McCawley. 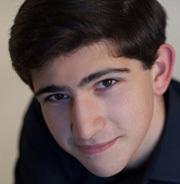 He has been selected on numerous occasions to work with pianists including Leslie Howard, Alexander Bonduriansky and Peter Jablonski, and has also won a scholarship to work with Artur Pizarro and Yekaterina Lebedeva in Nafplio, Greece.